Day 4 of Fly On Over’s 5 Day Challenge! 16. One thing you’d like to change about your horse. His ability to keep his sh*t together at large, exciting shows. We’ve done a total of 14 shows in our 1.5 years together (plus schoolings! 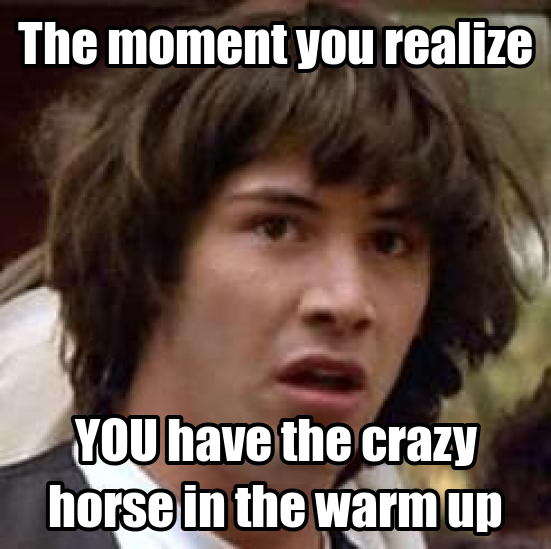 ), and he’s lost his mind at exactly 4 of them: his first ever show, our first show of 2013, and our 2 official horse trials this year. The common denominator seems to be a high energy, exciting atmosphere. We have worked on it quite a bit, and at this point it’s about exposure to more high-energy situations and giving Hemie opportunities to live through them and get used to it. Laurie aboard Hemie (who has lost his marbles) at his first ever show. Barring any major life changes, Hemie will continue to be my pet and personal pleasure horse forever. For the foreseeable future we’ll be competing in eventing. Though we are at Intro/Beginner Novice level, I do see Novice or even Training as a definite possibility over the next several years. I’m not in any rush, and he’s not super competitive so I doubt he’s in one. I do allow for the possibility of side-stepping into hunter/jumper land. 18. Your worst show ever. I’d have to go with our first show of 2013. Between my horse completely and unexpectedly wigging out in the warm up while my trainer was away at a different show (“I’ll be fine, Laurie, you just go on with your other clients”), and the senile judge not ringing the bell when I went off course in dressage, let’s just say that it was not the best day. Makes for funny memes though. 19. 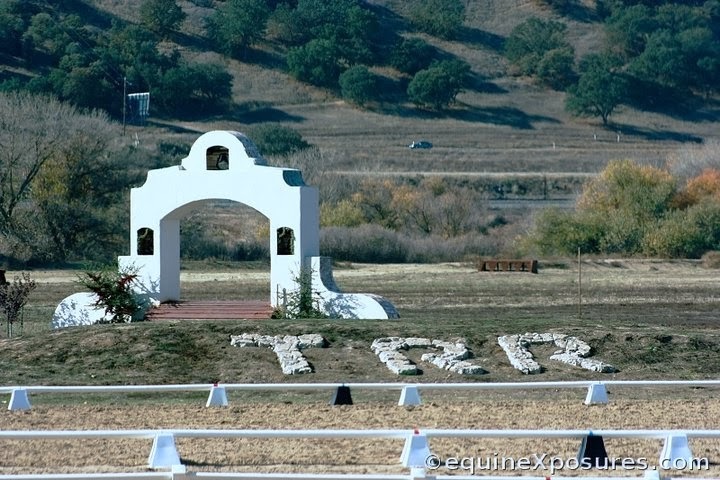 Favorite horse show venue. Out here in California we are blessed with many great show venues, but I’m going to go with Twin Rivers in Paso Robles. I haven’t shown there yet, but I’ve attended shows there and I’ve cross-country schooled there. It is one of the most picturesque places, with the showgrounds laid out well for both the competitor and spectator. They are known for having good courses that are neither especially easy or too difficult. They always have a great selection of vendors, and always have good turnout at shows (which makes for great spectating!). 20. Your show day routine. My show days start about 2 weeks before the actual show, with me updating my “show prep” google document about what needs to get done and when I’m going to do it, from cleaning tack to grocery shopping to sorting my show clothes, etc. The night before each show I create a day plan for where/when/what, I review the rulebook and show premium, and then do positive visualization exercises. On the actual show day, I generally wake up early, get dressed in my show clothes covered with sweats, make some coffee, and then hit the road. My car is already packed with everything I need. I get to the barn, groom my horse, longe him, and then do last-minute trailer prep. We load up and head out. Upon arrival, the horses are left in the trailer while I check in at the office and review my day plan (kept in my pocket at all times!). 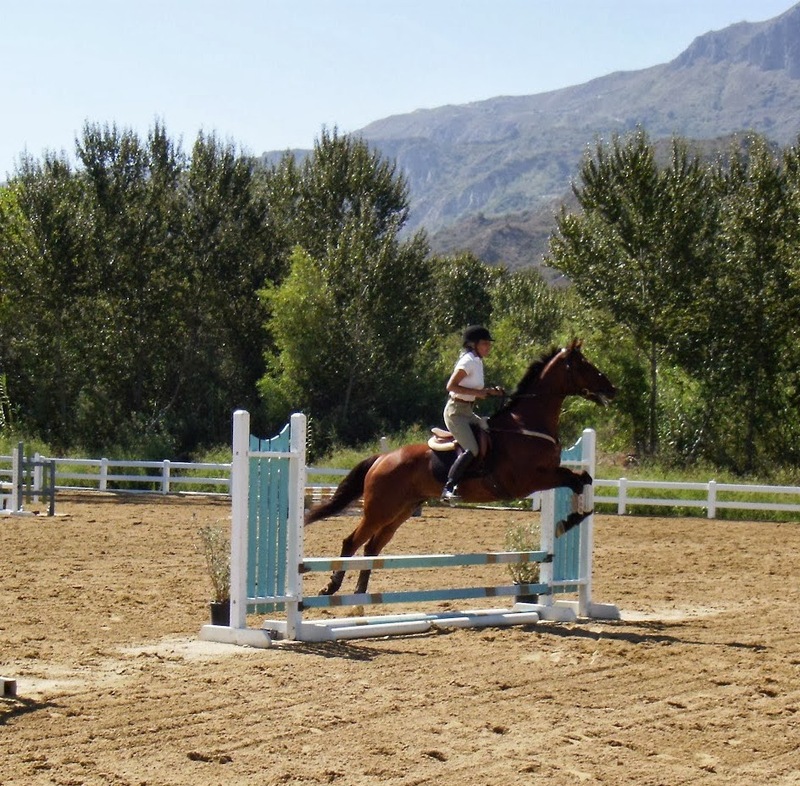 Then the horse gets settled in a stall or tied to the trailer and I either start getting ready or check out the lay of the land, depending on the time and my familiarity with the venue. We warm up, have an amazing show performance (thinking positive, right?) and then we pack up and head home. I tuck Hemie into his stall and go home where I half sleep, half shower. Then I really sleep. If I’m lucky, eating is in there somewhere.